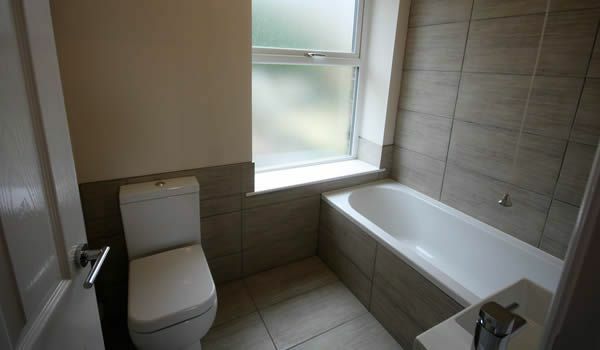 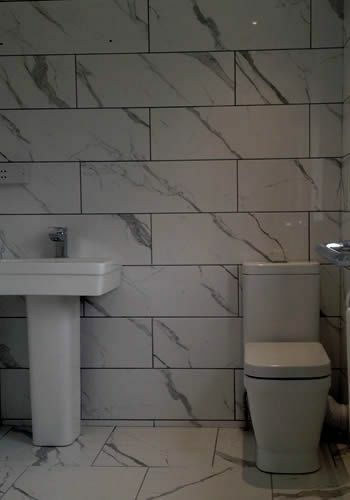 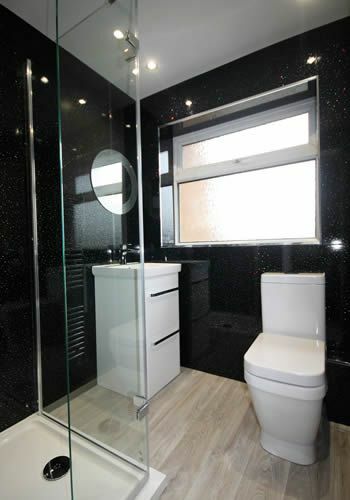 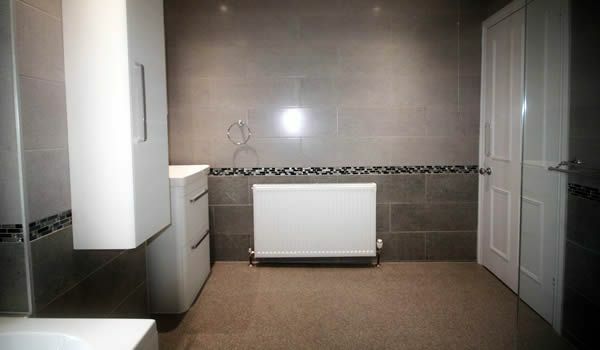 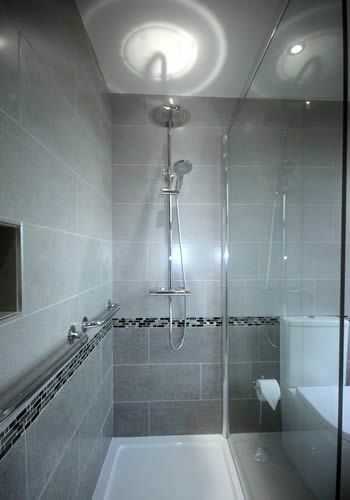 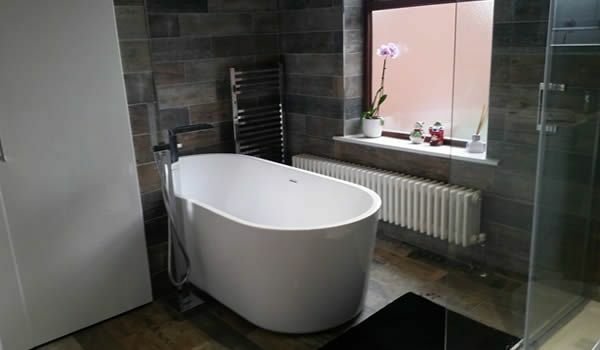 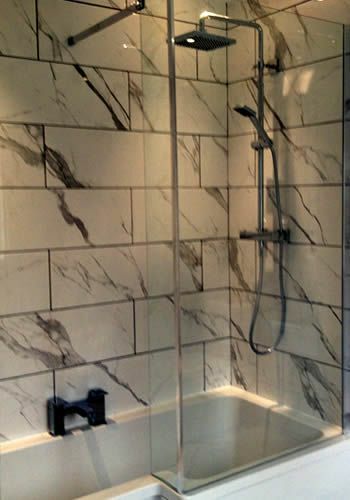 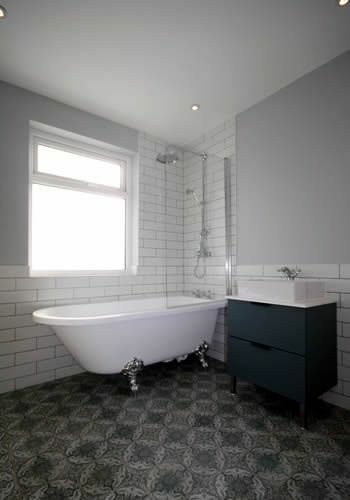 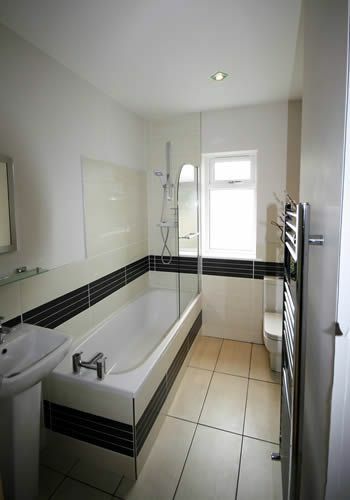 Bathroom picture gallery - see pictures of a variety of bathroooms we have fitted in the Sheffield area. 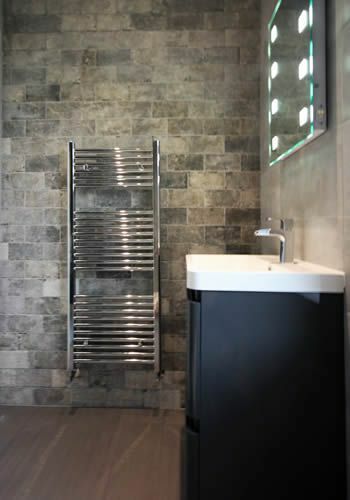 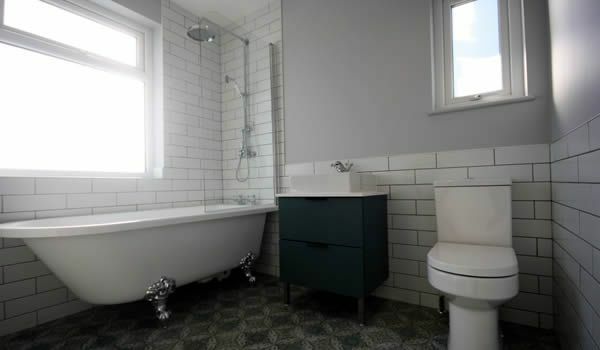 JG Bathrooms don't have an expensive high street showroom to pay for and don't have commissioned sales people, which means that we can offer an extensive range of quality traditional or modern bathrooms at truly affordable prices with a no quibble guarantee. 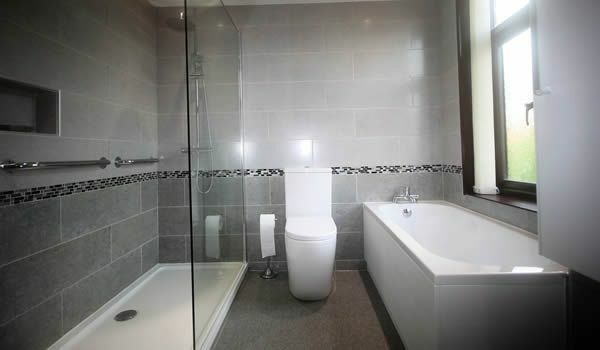 Based in Sheffield we can design and fit your dream bathroom at an affordable price. 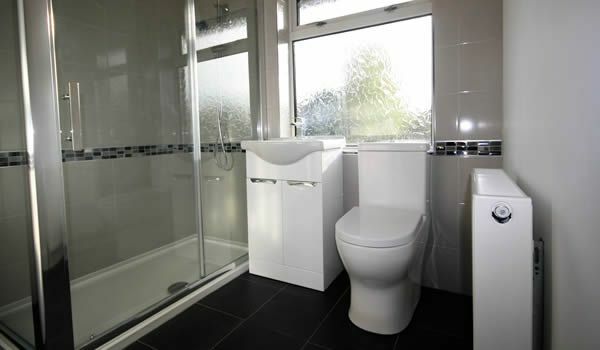 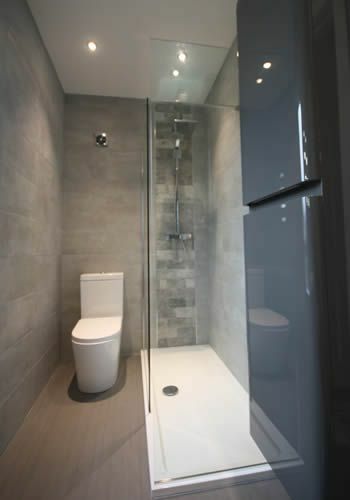 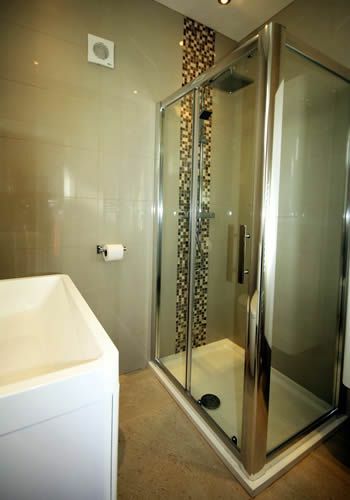 Our bathroom fitters are fully qualified craftsmen with vast experience in bathroom design and installation.